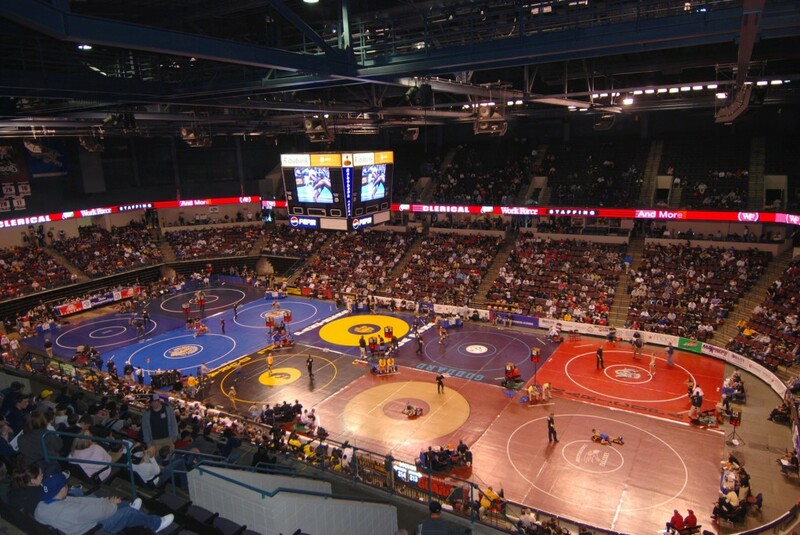 The Rabobank Arena, Theater & Convention Center is the largest event facility in Bakersfield. 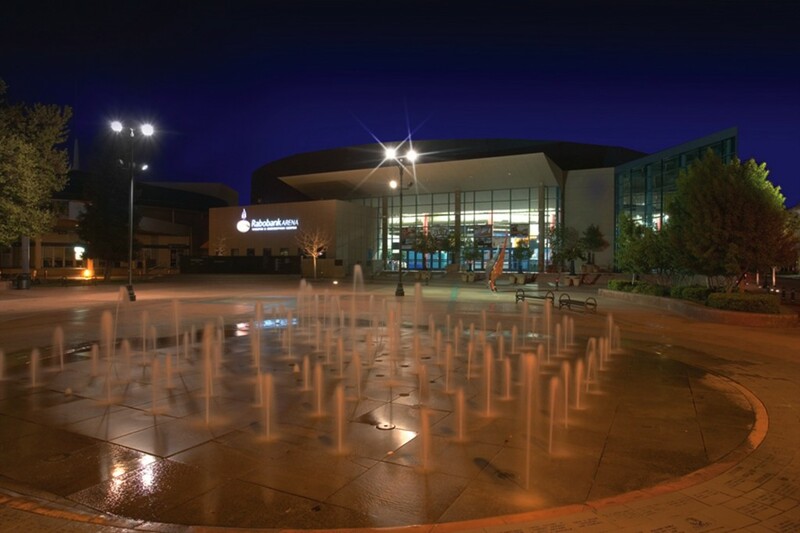 The Rabobank Arena, Theater & Convention Center complex offers over 70,000 total sq. ft. of meeting and event space and 13 breakout rooms. The 29,500 sq. ft. exhibit hall is perfect for a large convention or exhibit area. 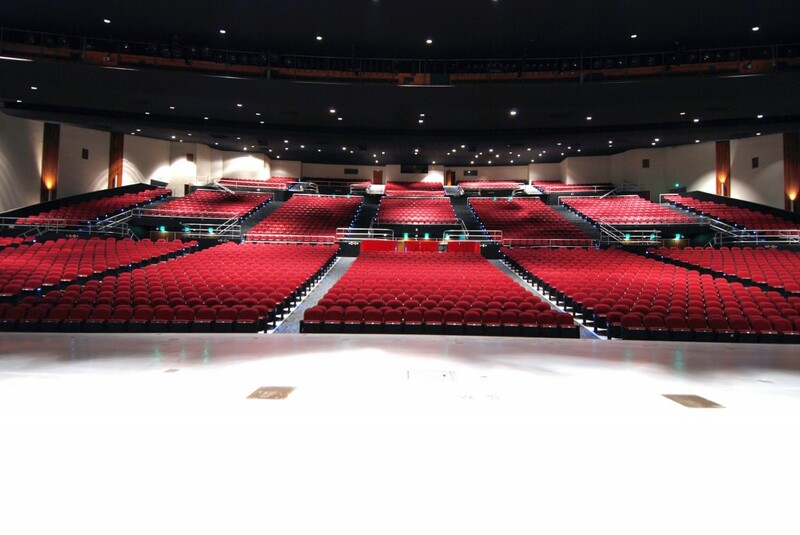 The adjacent theater includes 3,000 permanent seats with great sightlines and a modern stagehouse. Rabobank Arena offers 20,000 sq. 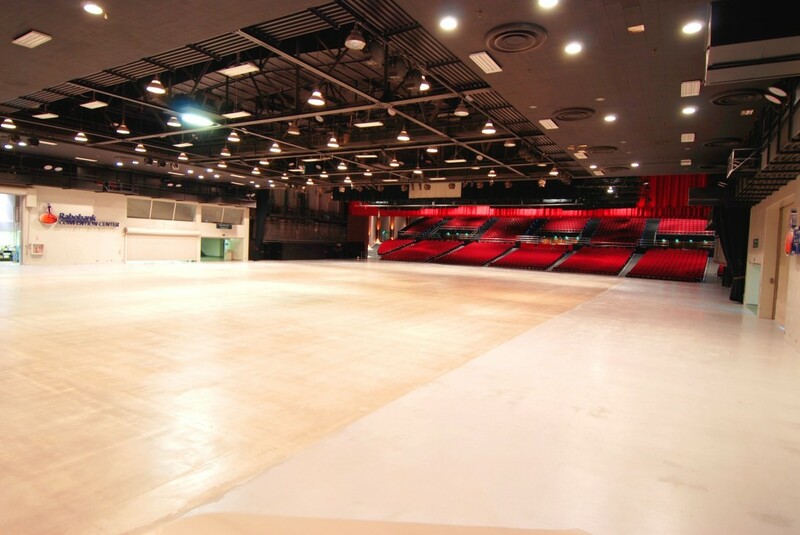 ft. of floor space, 10,000 permanent seats, full video and audio capabilities. The complex is connected via indoor walkway with the Bakersfield Marriott at the Convention Center and is professionally managed by AEG, the industry leader in venue operations.